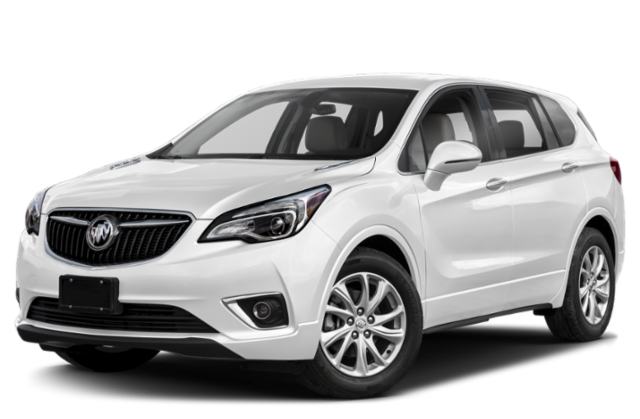 If you know you want a quality luxury SUV for an accessible price in Rome, consider the Buick Envision starting at $31,995 MSRP and the Buick Encore starting at $23,200 MSRP. Compare the Envision vs. Encore below to find out which one to take home, and contact at Riverside Buick GMC when you are ready for a test drive! 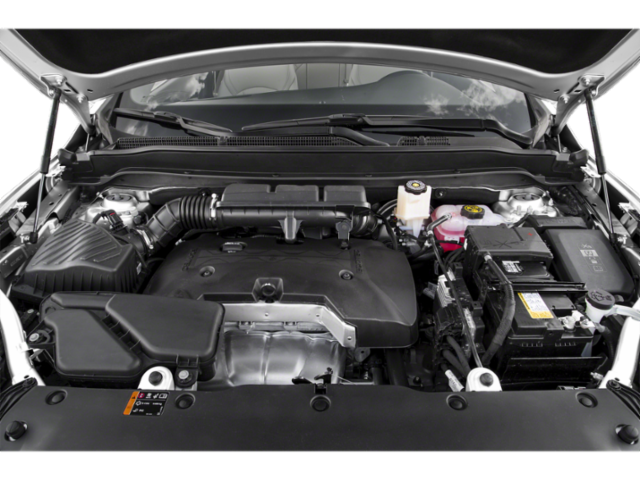 While both Buick SUVs offer competitive fuel economy and towing specs, Buick Envision performance means more powerful engine in exchange for a little lower mpg rating than the Buick Encore performance delivers. The easiest difference to spot when comparing the Buick Envision vs. Encore is the size. While both can seat 5, the larger Buick Envision interior gives passengers more shoulder room and offers more cargo space. 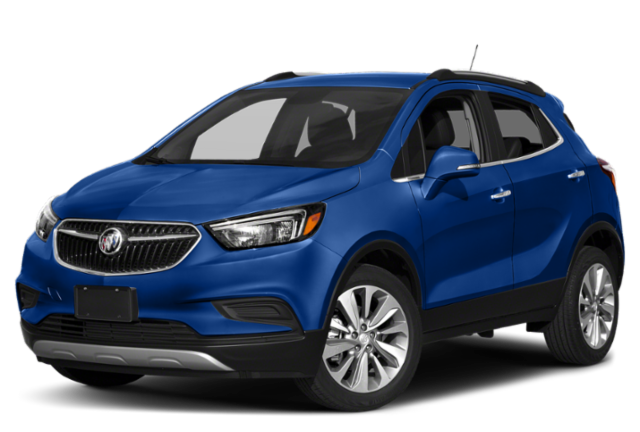 Alternatively, the Buick Encore design makes it great for city driving and small parking spaces in Acworth. 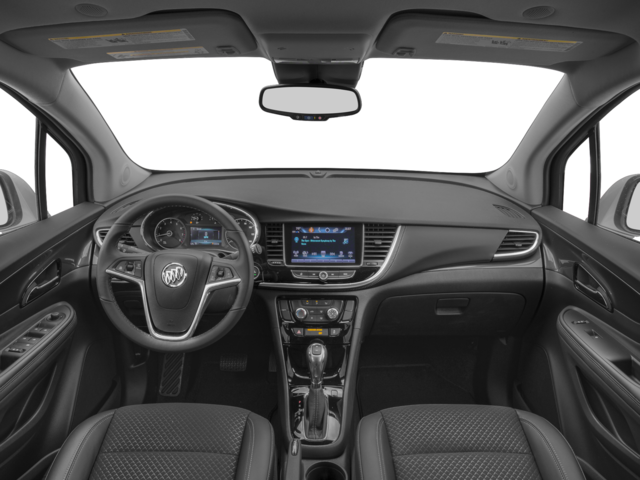 Both the Buick Envision and the Buick Encore come with a long list of features and technology to make driving around Canton easier. However, the higher starting price of the Buick Envision with get you a few more standard amenities and advanced safety features. Learn more about your SUV options by comparing the Buick Encore vs. Chevy Trax, and explore Buick Encore interior. 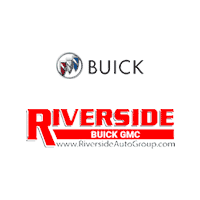 Be sure to browse our inventory of SUVs for sale at Riverside Buick GMC before stopping by for a test drive to experience a Buick SUV in person!